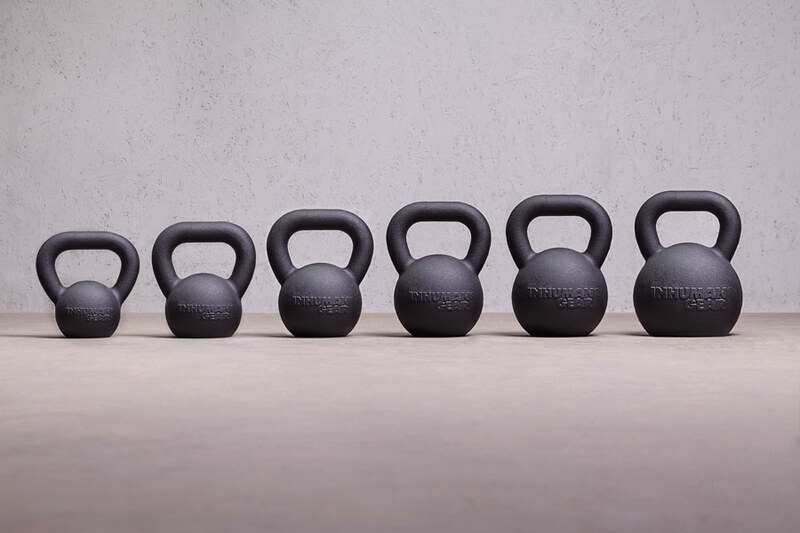 Inhuman Gear kettlebells were made from grey castiron in order to satisfy the needs of even the mostdemanding fans of the hardstyle method. The weightis perfectly balanced and profiled, thus minimisingthe risk of injury. Additionally, the powder-coatingused for finishing ensures better grip, allowing you togo for even more pulls or swings.